Make Your Dream Bath Come True – Soak In Some of These Ideas Before Picking Your Ideal Tub. Sometimes all a person needs to complete their bathroom is a bathtub that caters to all their needs. One that provides comfort as well as class, one that brings the bathroom together. Where you get to enjoy a glass of wine, or a captivating book, while having a spa experience in the bathtub of your dreams. Baths don’t have to be distasteful, only there for the children to make use of and maybe getting the chance to undesirably soak in it yourself now again, but they can be a great pleasure, something that’s looked forward to and used frequently for all the family. When choosing a bath, consider your height, whether it will fit in your bathroom with ample space for other things and that the style is perfect for you. 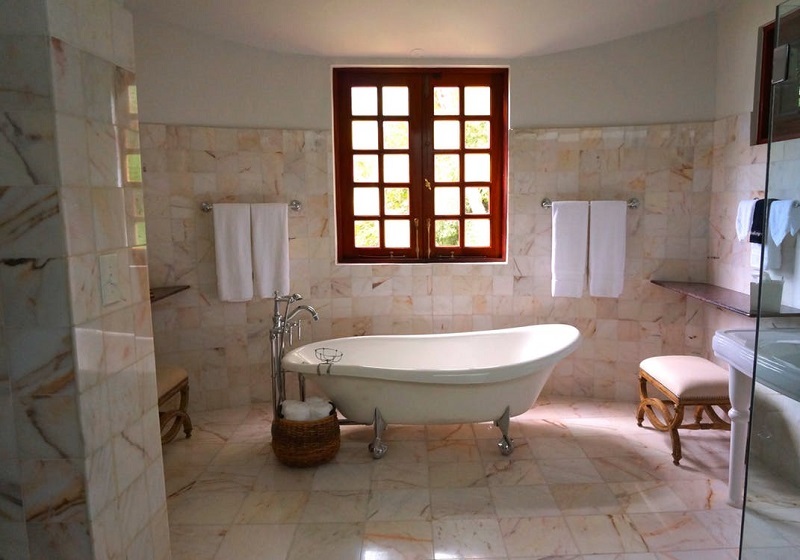 Here are five things to note when deciding on your ideal bathtub. With it not connecting to your walls, the freestanding bathtub makes a great centre piece. This tub is usually more appropriate in larger bathrooms to ensure other essentials can be placed around it. All about freedom of movement and space, you can let your arms hang freely from either side of the tub as you relax. Make sure that your plumbing is accessible and not unattractively exposed when considering a freestanding tub, to avoid disappointment in its presentation and if all that is okay, then you’re good to go. Giving a more ancient, Victorian style, the clawfoots usually come on a freestanding bathtub. One that will stand out, not robustly but with grace and panache. The intricately and beautifully designed feet can add glamour to any bathtub. An essential thing when picking bathtubs is to ensure that the floor can take the weight of it. The cast iron bathtub may be one of the more heavier ones, but they’re certainly worth investing into, as they’re extremely durable and great at retaining heat, making your bath times last even longer. Choose from a more elegantly curved, single-ended bath tub that offers plenty of room as well as relaxation, or go for a grand double-ended bath that is extremely spacious and luxurious. Causing anyone’s eyes to be drawn to it, this type of bath is most certainly a focal point in any bathroom. You may consider the Alcove bathtub if you’re on more of a budget. Designed to increase space around the bathroom, the alcove tub is the perfect option for fitting in the corner of a more petite bathroom, providing just as much pleasure and grandeur as any tub would. Would you like your bath to include body jets to give that jacuzzi, spa like feel, or a showerhead that will allow you to alternate between a bath or a shower. You can choose from a range of added extras and make them as simple or as elaborate as you’d like.